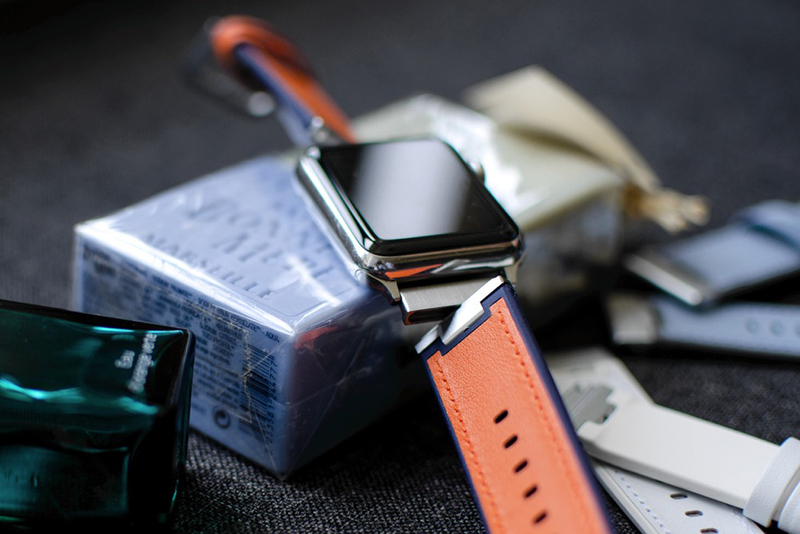 The Remod X is 4in1 dual face watch strap for AppleWatch & others. 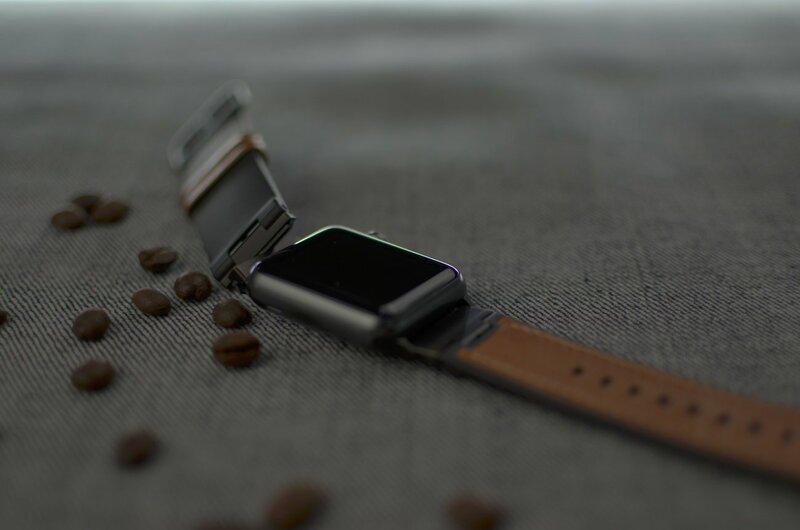 Made with a front and back, the Remod X straps for your watch can be flipped over to reveal a completely different persona, allowing you to own and showcase your watch with denim, leather, Cordura, or even wood straps by simply flipping them over. Built with a mechanism you’d normally see in double-sided belts, with a clever mechanism that can be easily flipped 180°, and a jump buckle that can be flipped too, the Remod X makes watch straps less boring, and puts some impressive materials on your wrist. Available in materials like fluoroelastomer, leather, denim, Cordura, and even an innovative wood strap, the Remod X has a wide variety to choose from. Now this project is featured on Kickstarter so you can order them by reasonable price. 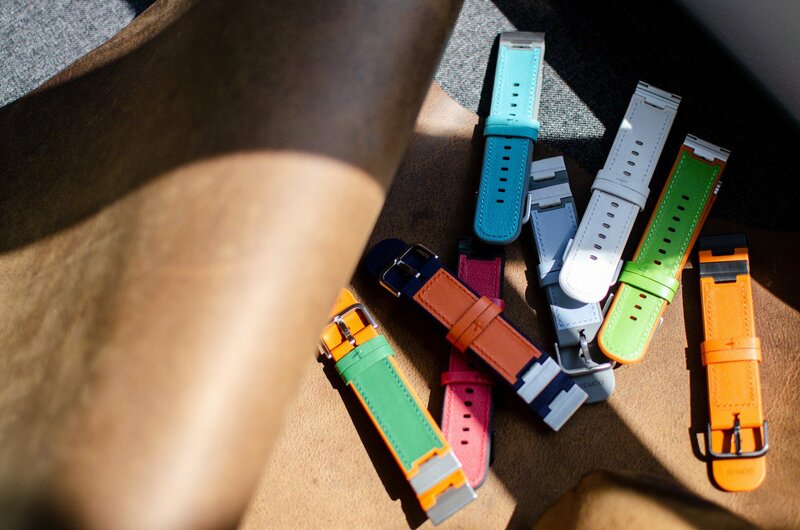 And don’t forget tocheck Shift – The Watch Band for Running.